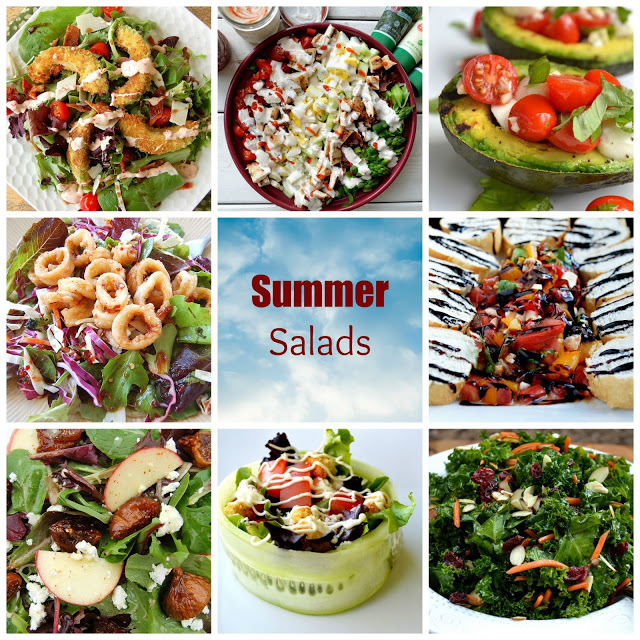 On hot days by the pool with the kiddos, I lean towards dishes that are easy to make, easy to eat and on the lighter side. This simple Greek Orzo salad does the trick for me. Sometimes I throw in olives and/or artichoke hearts. Sometimes I also throw in some grilled chicken strips. This is easily customized, I have also made a huge bowl of it for a side at a BBQ and it was a big hit. 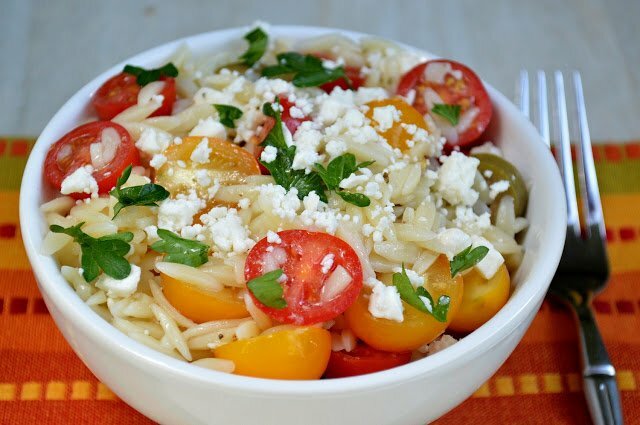 In a bowl, combine orzo, tomatoes, parsley and Feta, season with salt and pepper and mix. Either toss with Greek dressing (my favorite is Gazebo Room) or make your own using Greek seasoning (I love Cavender’s found in the spice aisle) and grapeseed or olive oil. If you have Greek seasoning…toss a little in when seasoning the salad as well. Customize this to your liking. It;s also delicious the next day. I prefer buying a small brick of Feta vs the pre-crumbles variety. I find it to be better quality and creamier. I really want to try that orzo salad. It looks so light and delicious! Sharing.